The Modular Foil Platform considers the evolution in foiling to allow each rider to customize their setup. From the very first ride and lower speed performance to the most technical riding abilities, with longer masts and higher speed wings, the Modular Foil Platform is designed to meet the needs of riders at every level. - All new modular design. - Unique freeride wing designs for stability and speed. - Low drag fuselage and plate. 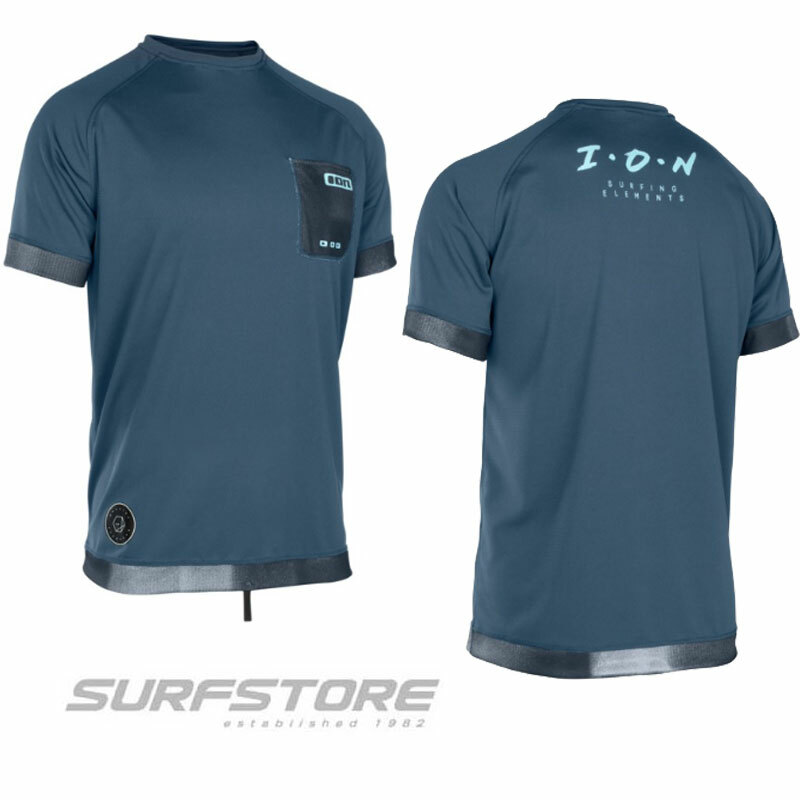 Developed primarily for surfing but also ideal for light wind kiting. Surf rear X-Wing configuration for stability or maneuverability. The Airush / AK Foil - Tuttle connector plate features a O Degree connection ideal for surf use, while still being compatible with kiteboards. The short Tuttle base is ideal for thinner boards such as surf or Kiteboards while still being compatible with deep Tuttle fin boxes. 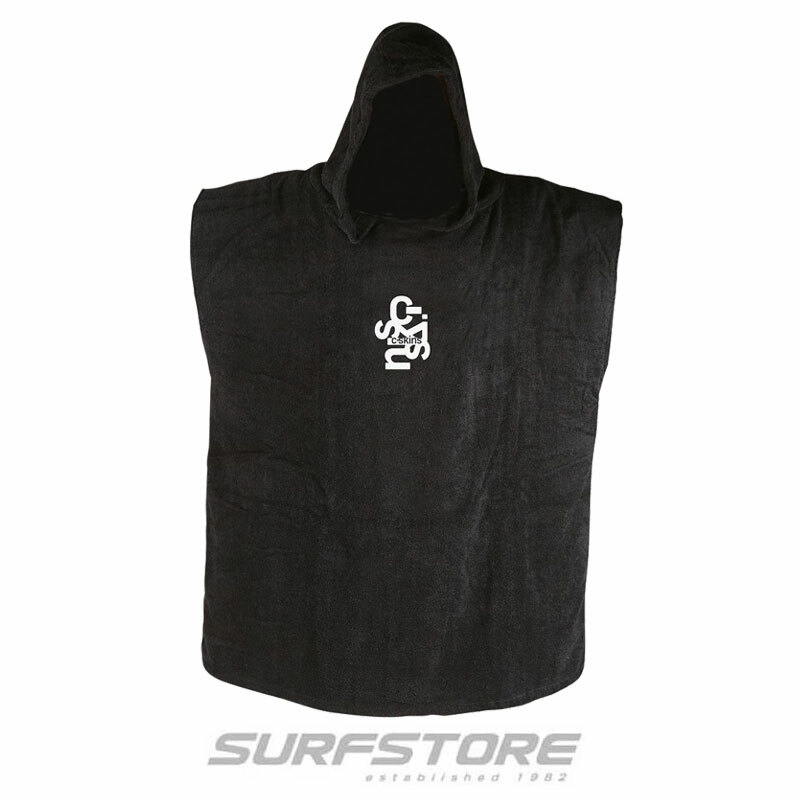 Plate Connectors - 0 Degree Surf The AK Surf connector plate features a O Degree connection ideal for surf use, as paddling into waves is easier with the neutral foil angle, while still being compatible with kiteboards. 3 Degree Kite Plate connector specifically for Kiteboarding with a 3 Degree pitch angle engineered into the plate. This enables easier touchdowns due to the increased entry angle. Foil to Board Mounting Set US Box bolt set - 4 pcs Standard bolt set for Dual US Finbox system as found on the Core and Progression Foil boards, Heavy duty M8 Bolt set with Torque Head. Including Torque Key. Foil to Board Mounting Set M6/15mm bolt set - 4 pcs Standard bolt set for connecting to the Airush Mini Monster Convert or AK Board Conversion kit. Foil Masts: 50 - 95cm Airush Foil - Aluminum 50cm Mast Ideal for first-time foilers or riders in extremely shallow water. 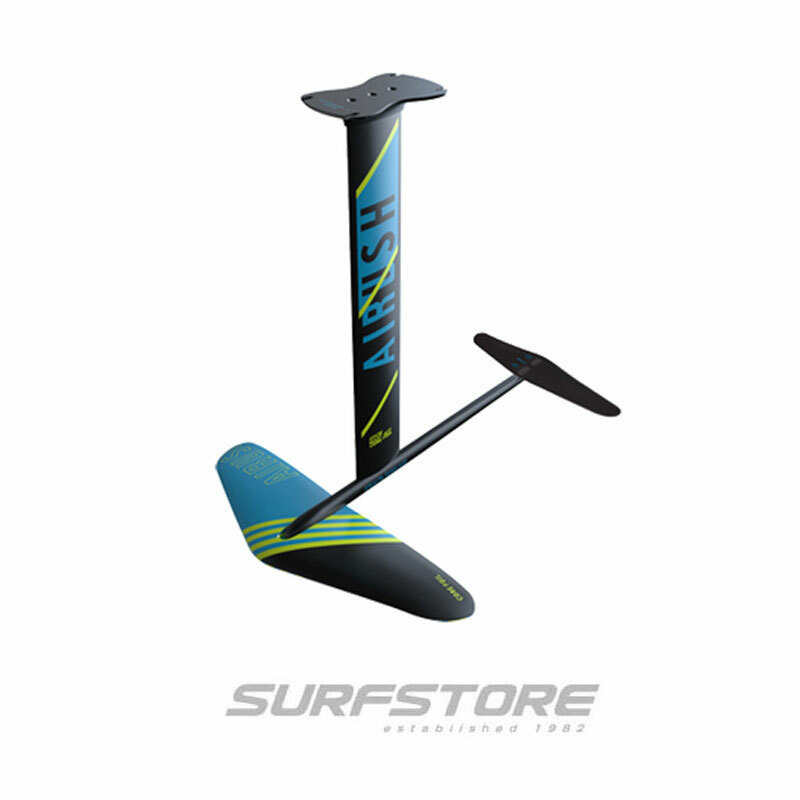 Airush / AK Foil - Aluminum 60cm Mast Ideal for Intermediate surf, wave riding, and shallow water. Airush Foil - Aluminum 70cm Mast New intermediate length, ideal for use with X Wing configuration in maneuver oriented mode. (Rear wingtips down) where less water clearance is required. Airush Foil - Aluminum 80cm Mast The recommended length for all-around freeride, good combination of water clearance when rear wings are set for increased stability (Wingtips up). Airush Foil - Aluminum 95cm Mast For the advanced rider looking for a lot of range of trim. 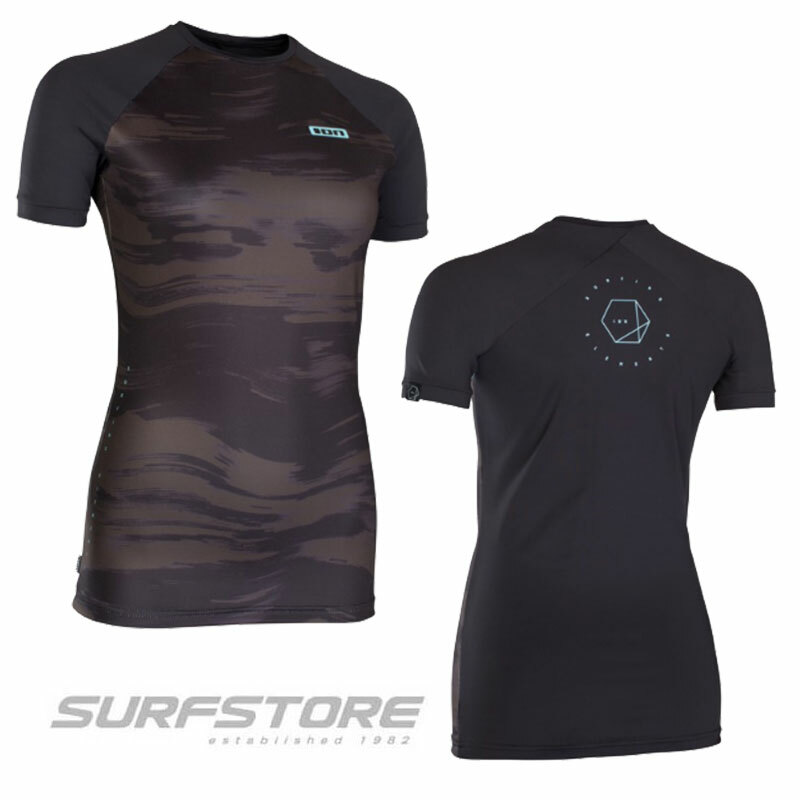 Stealth Fuselage The Stealth Fuselage is compatible with double or triple inserts found on 2019 Surf and Kite foils along with backward compatibility to the 2018 Airush wings and fuselage. 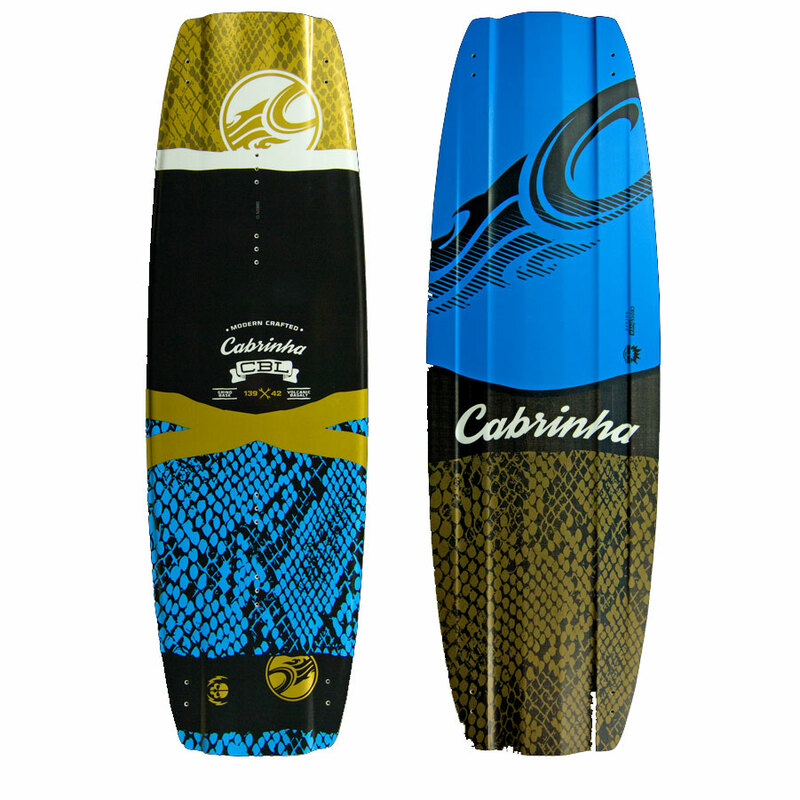 Front Wings AK Foil - Surf Wing (1325cm2) Low-speed foil ideal for Surfing, SUP or extreme light wind Kitefoiling. Airush Foil - Carving Wing (1050cm2) Perfect for the first time foiler or maneuver oriented rider. Thicker profile than the V1 2018 1000cm wing creating more early lift. Freerace Wing (600cm2) High-speed wing ideal for Freerace, long distance events of the more advanced kiter. Rear X Wing Airush Standard Rear Kite X Wing - 325 cm2 The rear X Wing is ideal for surfing and kiting use with larger front wings with optimum pumping and reduced V for increased maneuverability.